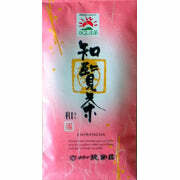 A fragrant tea from the famed Chiran green tea growing area that when still warm yields a lovely tasting liquid which is uncommonly fresh, clean and sweet. As it cools a very mildly pleasant astringency begins to dominate the taste. The second brew offers a very mild sweetness with no trace of bitterness. 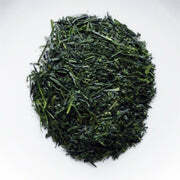 Chiran Sencha is indicative of Japanese green tea at its finest. 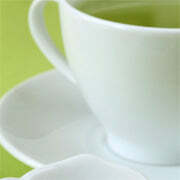 Notes: We brewed the tea as suggested above in our taste tests in order to write the product description. We recommend that you experiment with your own techniques to find your most desired taste profile. For a healthy and invigorating refreshment in hot weather chill the liquid your refrigerator/freezer to the desired temperature or pour over ice. Our products may be kept in your refrigerator before the package is opened. After opening the package, seal and store it in a cool dry place out of direct sunlight. Please do not place an opened package back into your refrigerator.